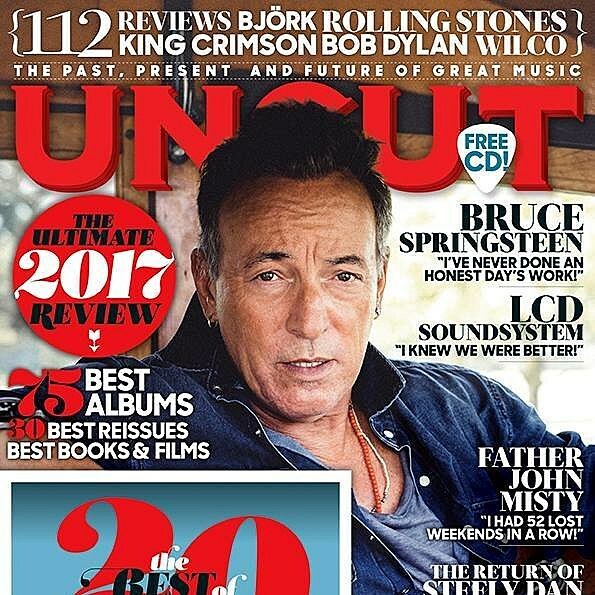 UK mag Uncut published their list of the Best Albums of 2017, and as always, they include 75 albums and have a pretty nice variety of music. Like their sister publication MOJO, they’ve got the return of LCD Soundsystem at #1. They’ve got other big, highly acclaimed artists in the top 10 (Kendrick Lamar, The War On Drugs, The National, St. Vincent), but also comparatively obscure artists The Weather Station and Joan Shelley coming in at #4 and #5, respectively. Throughout the list, they also have Feist, Aldous Harding, Perfume Genius, Sparks, Lana Del Rey, John Maus, Wand, SZA, Pond, Fleet Foxes, Mount Eerie, Ride, Four Tet, Oh Sees, Gas, Susanne Sundfor, Robert Plant, Margo Price, Grizzly Bear, The Clientele, Lorde, Slowdive, and probably some stuff you haven’t heard of. Check out their full top 75 below.